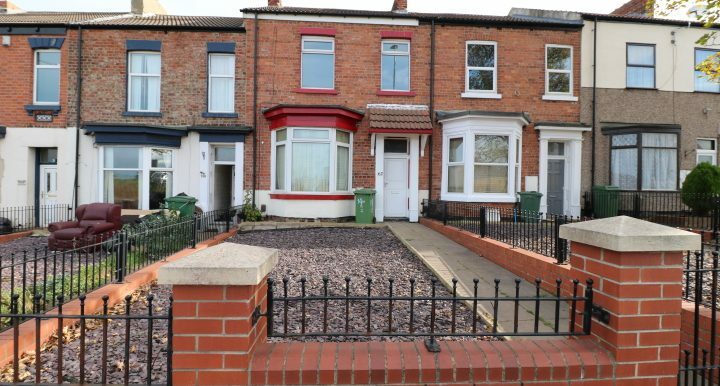 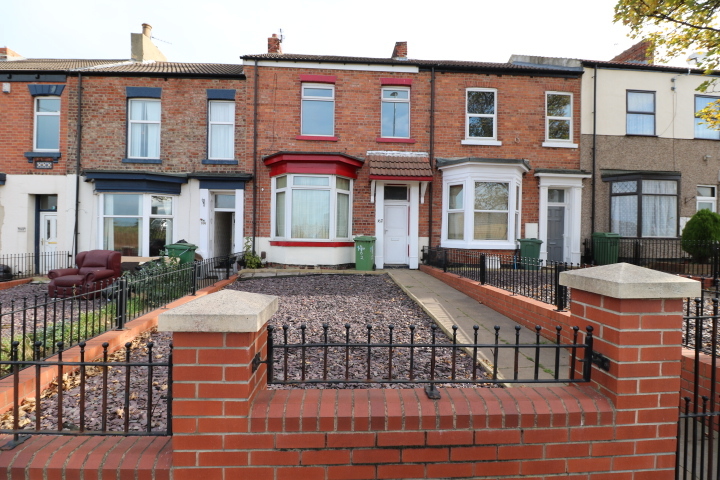 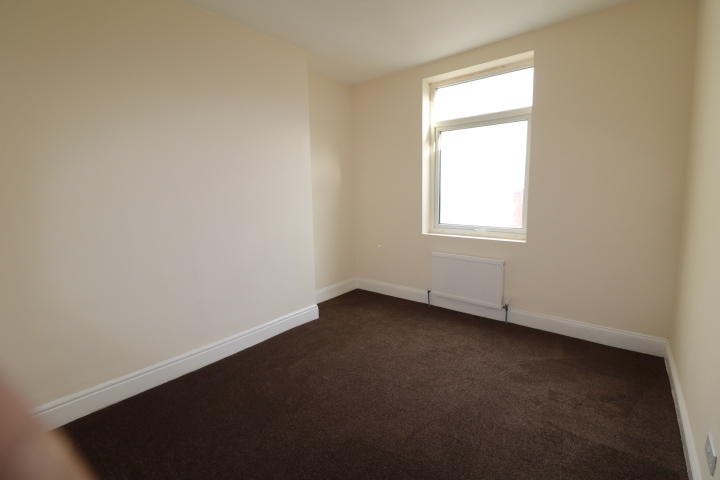 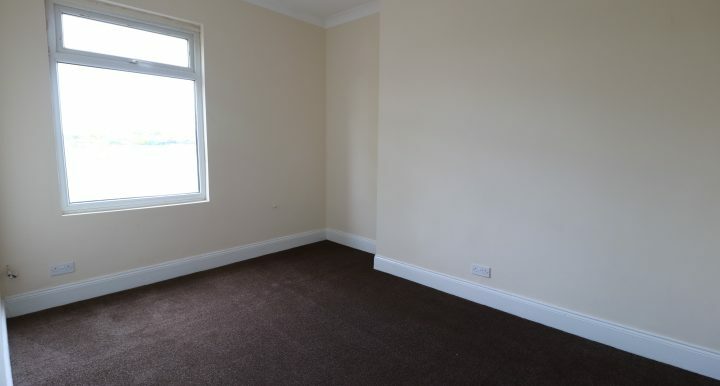 LET Belle Vue are pleased to offer to the market this cozy one bedroom first floor flat in the desirable area of Stockton – On – Tees. 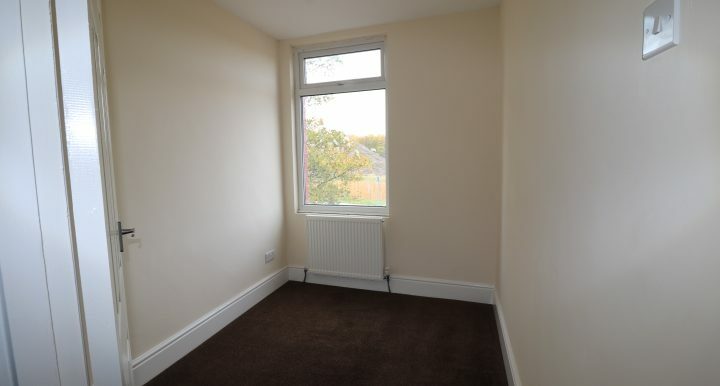 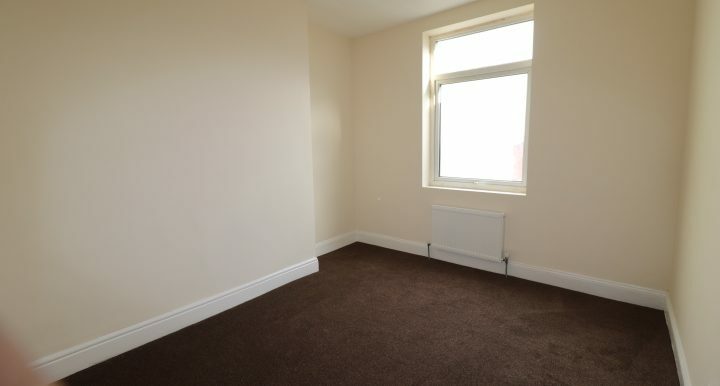 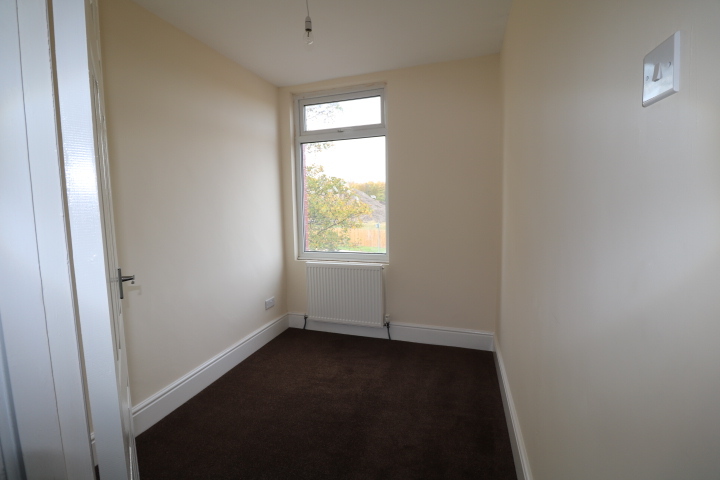 Briefly comprising of a spacious lounge and second bedroom overlooking the front aspect. 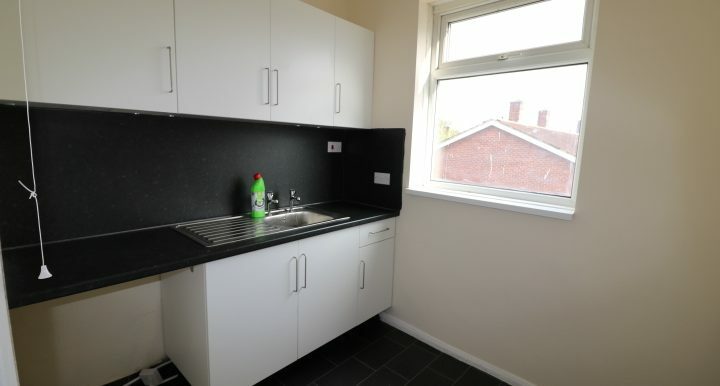 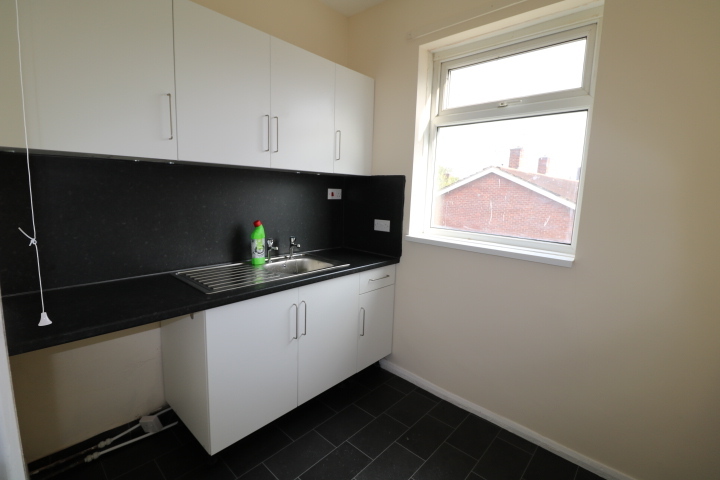 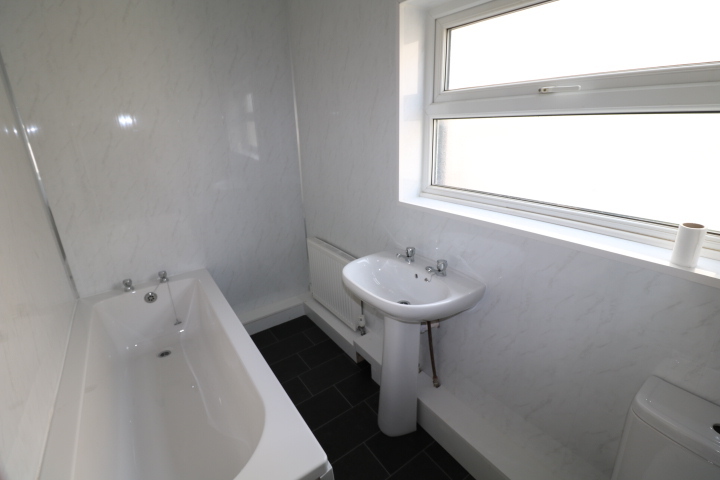 With Double Bedroom Kitchen and Bathroom overlooking the rear aspect. 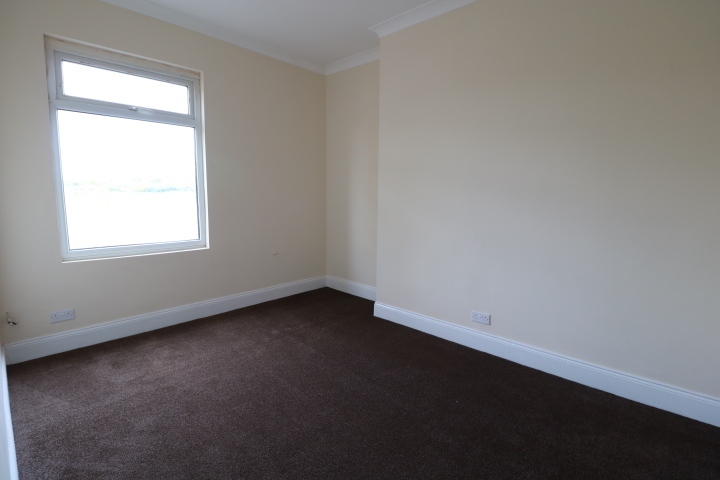 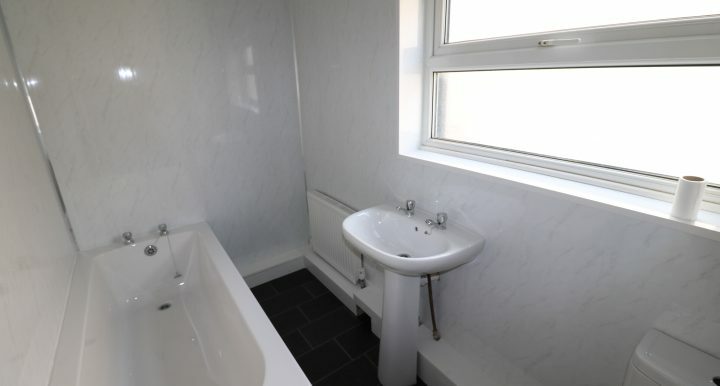 The property is neutrally decorated throughout, benefiting from a complete recent refurbishment.